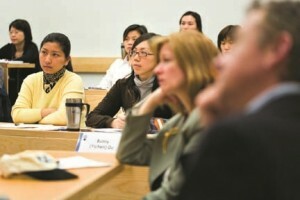 The Sauder School of Business at the University of British Columbia is Canada’s leading academic business school. 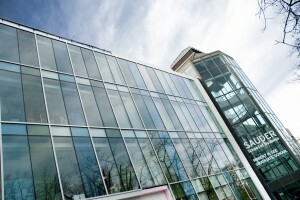 Recognized internationally for its contributions to the transformation of business practices, Sauder consistently ranks in the top 25 schools internationally in the Financial Times for business research. With outstanding faculty and students from around the globe, and unmatched international partnerships, Sauder is an outward-looking school at the forefront of management thinking. For more than 30 years, Sauder has taught and conducted research in the Asia Pacific region and has established strong partnerships with leading universities, business organizations and government enterprises. Under the leadership of Dean Robert Helsley, Sauder continues to expand on its long history of intellectual engagement and relationship building within the region.